When a child is struggling in school and typical school based interventions are not sufficiently meeting the child’s educational needs, what does a teacher/school do? Kol Koreh is proud to be able to step into this situation and offer a professional consulting solution. 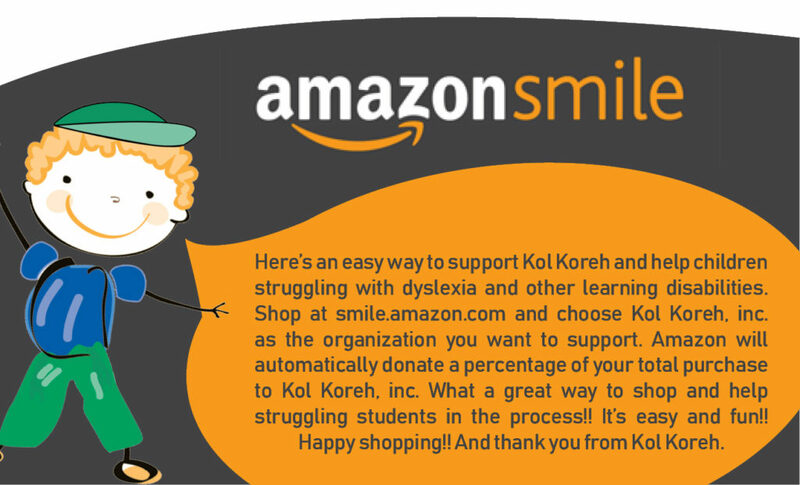 Kol Koreh can bridge the gap by helping the school develop an individualized intervention/accommodation plan for the struggling student.